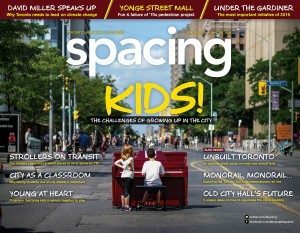 Contact Spacing: please note new address as of Oct. 1 2018! Copyright CANADIAN URBANISM UNCOVERED. All rights reserved.